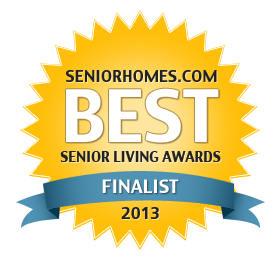 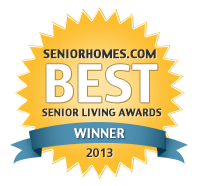 Thank you friends and followers; not only am I am the WINNER of the Most Influential Caregiver award in the Best Senior Living Awards 2013, but you helped Confessions of a Master Caregiver become a finalist in the Best Senior Living Awards 2013 in the Best Blogs by Individuals. 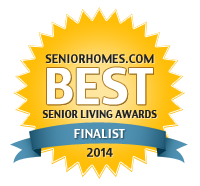 I am greatly and humbly appreciate your votes and belief in my mission and journey to help and support other caregivers and those living with Alzheimer’s disease by sharing my story. 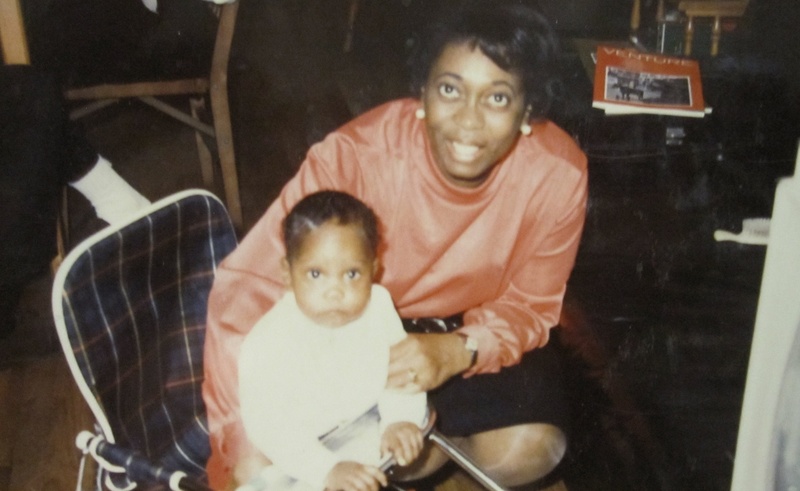 I hope my words, whether they make you laugh or cry; continue to educate those unfamiliar with the illness as well as continue to encourage, uplift, and inspire those on the love-giver’s walk.